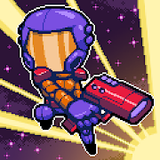 Deep Space | Space-Platformer – Games for Android 2018. 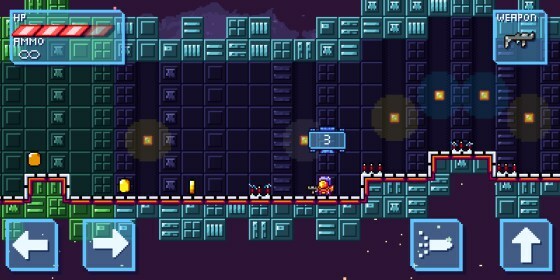 Deep Space | Space-Platformer – A frustrating experience in deep space. When you think about platforming games, you typically imagine that the controls are going to be tight and precise. You need that, after all. 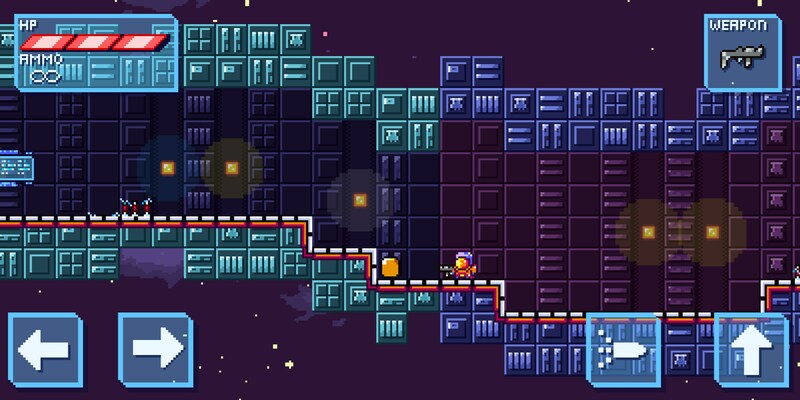 A platforming game with floating physics and imprecise controls lead to a frustrating experience, so it's no big surprise that mobile operating systems haven't had huge success with platform games. 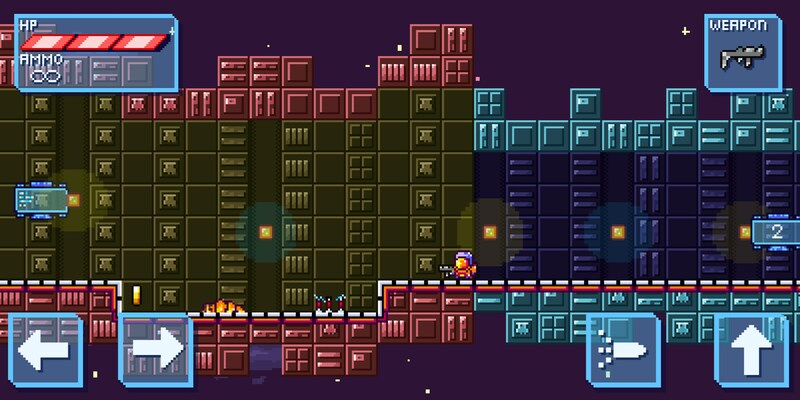 Deep Space | Space-Platformer for Android is a rogue-lite mobile platforming game that hopes to change this experience, but does it get the job done? 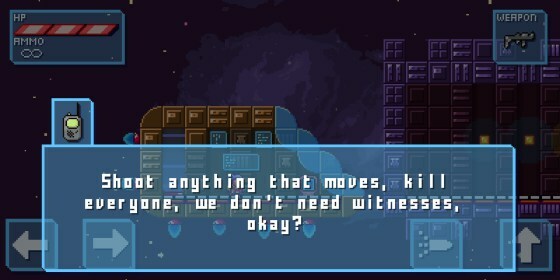 Deep Space is a run-based game that always starts the player in their ship. 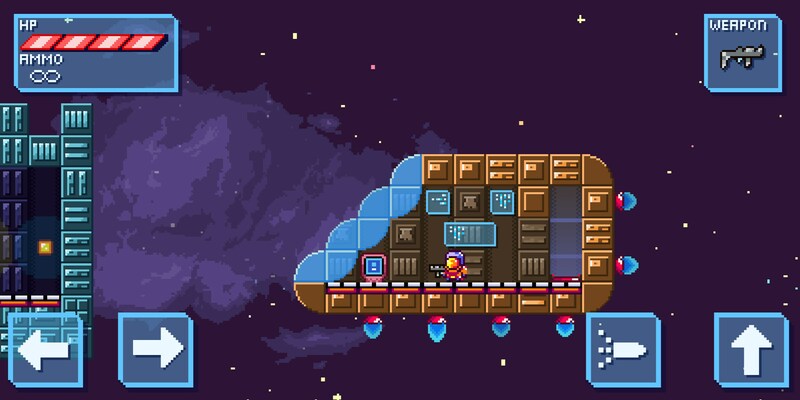 Inside the ship, you can instantly teleport to begin the level, or you can visit the game's shop where you can spend the currency you've earned in previous runs on various upgrades. You'll need these upgrades to progress further into the game, and you'll need to advance further in the game to afford more upgrades. 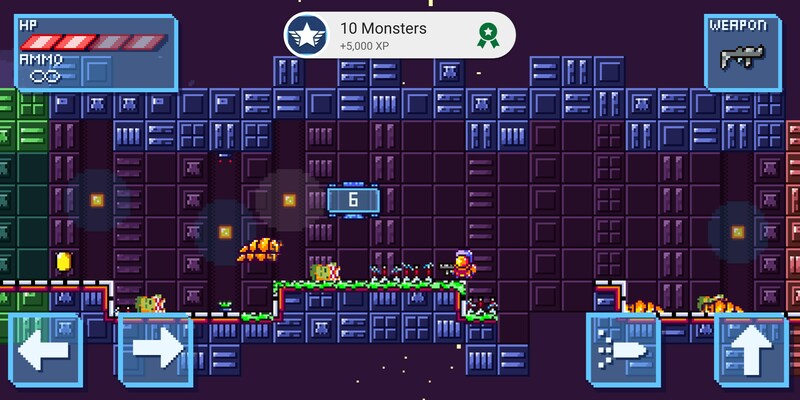 The game is presented in different levels, but these are only meant to incentivize the player to get further so the reward purse is bigger. 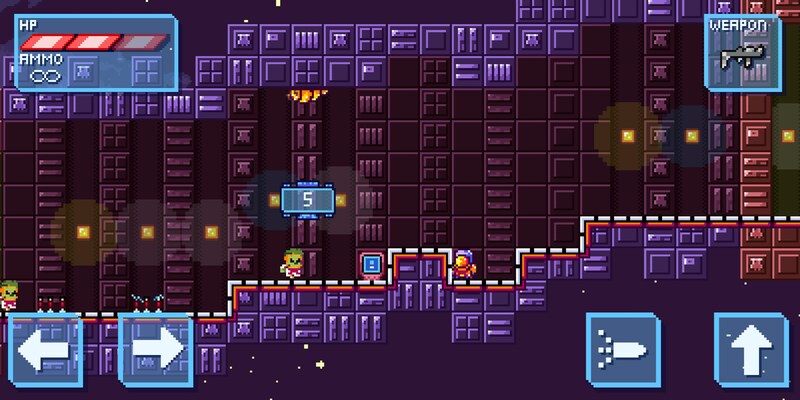 You'll need to overcome obstacles in each level like enemies and other platforming dangers. Unfortunately, the game doesn't really nail the control. In fact, my biggest gripe is the fact that navigating your character in fights is next to impossible. Enemies move so quickly and levels are sometimes created to trap you into getting hit on purpose, it all ends up making for a pretty frustrating experience overall. 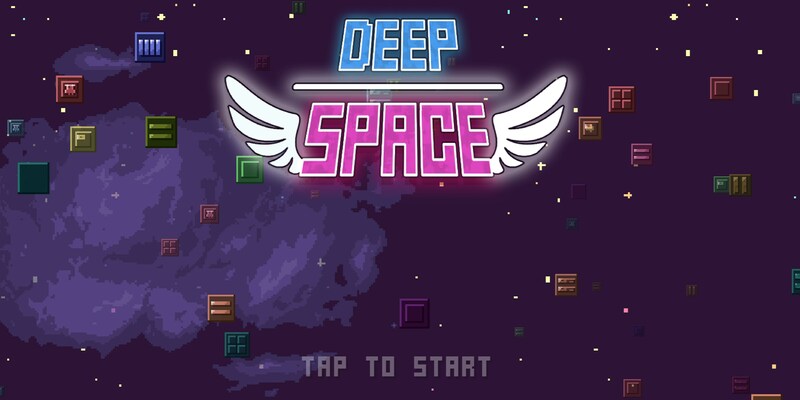 Deep Space is a paid game and I think it offers a good value for its $2.99 price tag, but the experience isn't without its frustrations. While the graphics look beautiful, the controls really limit the fun to be had.